Before I knew its name, I knew my dyslexia. It has always had two distinct personalities: one that shines like a glittering possibility hanging in a perfect afternoon sky and one like poisonous mercury measuring anxiety deep within. If my nine-year-old self were to write a red letter today, I imagine she wouldn't really be able to do it. The reason for this is that I couldn't read until I was in grade five and couldn't spell very well until I self-diagnosed myself with dyslexia halfway through a university teacher training course. My nine-year-old self would, however, have been able to tell you about the insecurity and self-hate that she allowed to grow inside her whilst in primary school. She would have readily told you how she switched-off from the classroom and dreamed herself into other places, places from the stories that she had always loved so dearly and that seemed so separate from the reality of reading and spelling. I imagine that she would also talk of the shame and social isolation that not being able to read and spell brought and the resulting dependence upon one friend from another year group who didn't see her as different or not worthy. If asked about the joys in her life, she would have spoken about listening to the 'Storyteller' audio tapes and magazines that her mother used to buy and that she would listen to over and over until the tape became thin and worn in places. She would also have spoken about swimming laps and laps in the pool and of the exhaustion that brought but also of the kudos of being the best swimmer in our small school. I think it is probably these two things and a quieter world than the one our children now inhabit that made my early school life bearable. Today, when I get lost in the car or forget the spelling of a word I know well, my dyslexia can still sink to the pit of my stomach and make me feel vulnerable and insecure. 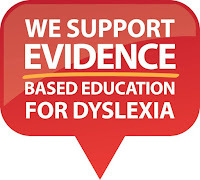 However, time's wisdom, people's belief in me and an acceptance that my distinct learning style is an important part of who I am, have allowed me to open-up and celebrate my dyslexia. I might be a bit disorganised at times but I can see solutions where others can't, opportunities where others don't see a void and I can see connections that others might miss. My dyslexia is me and I am it and today I wouldn't change a thing. So, today my red letter is a battle cry for change in Australia. My own sweet nine-year-old daughter struggles with many of the school-based insecurities that I did. How can it be in today's world that she can feel like the only dyslexic learner in her school when we all know very well that this is not true? How can she be allowed to feel that she is worthless because her way of learning isn't known about by many teachers or supported by school curricula and teaching methodologies? How can she be allowed to fail tests, feel stupid and lose her social confidence in a world where we know so much about dyslexia and the evidence-based teaching methods and learning accommodations that can prevent these things from happening? The answer is that this can no longer go on. 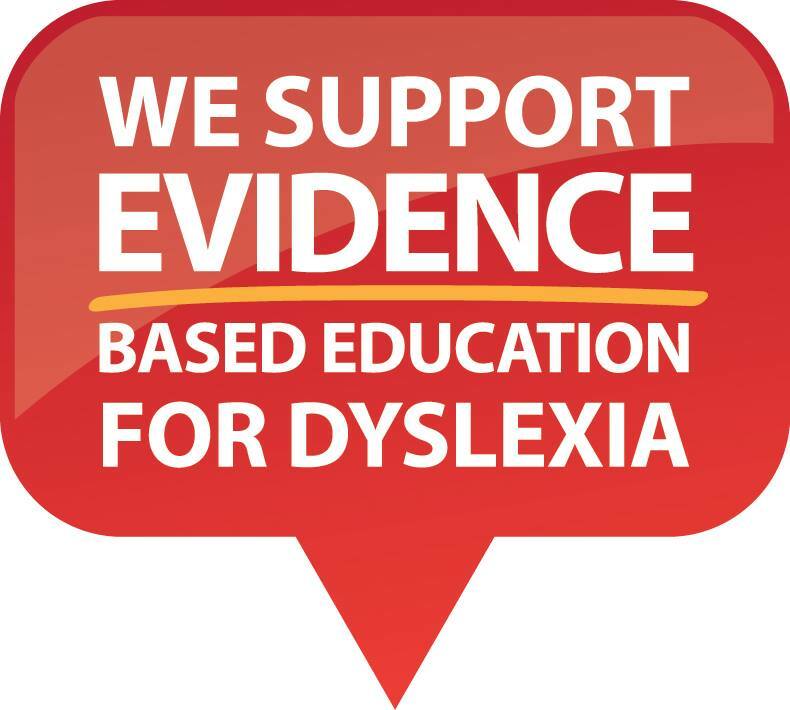 Together, the red letters we send this spring will unite our dyslexia-aware communities and will become a sea of change that will wash away the past. Like a new Red Sea, our red letters will go out into the worlds of politics, education and into the wider world as very personal images of what dyslexia looks and feels like. Surely then, people will see. Surely then, change will occur. Surely then, the weight of anxiety that makes our dyslexic children want to hide will be lifted from them and they will fly in the perfect afternoon sun of their creative dyslexic potential. Victoria is the inspiration behind the Make it a Red Letter Day Campaign and Competition. 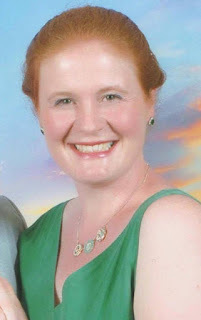 She holds a Master of Philosophy degree in Psychology and Education from the University of Cambridge, an honours degree in Education with a specialism in English and a Certificate in the teaching of children with Specific Learning Difficulties (Dyslexia). 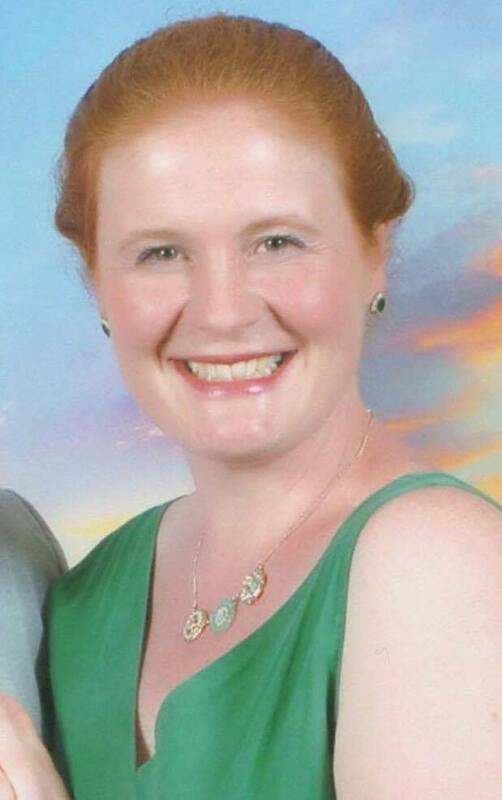 Victoria has led learning support departments in two major English preparatory schools as Special Educational Needs Coordinator and currently works in private practice as a specialist dyslexia teacher and dyslexia advocate in Sydney, Australia.